Summertime fun is here. Just as you’re about to heat up the grill for some delicious summer fare, you’re probably wondering what you should drink while you sweat the day away with friends and family. Have no fear; here are some highlights of what’s brewing in the realm of light and fruity easy-drinking (or sipping) local Colorado craft beers. 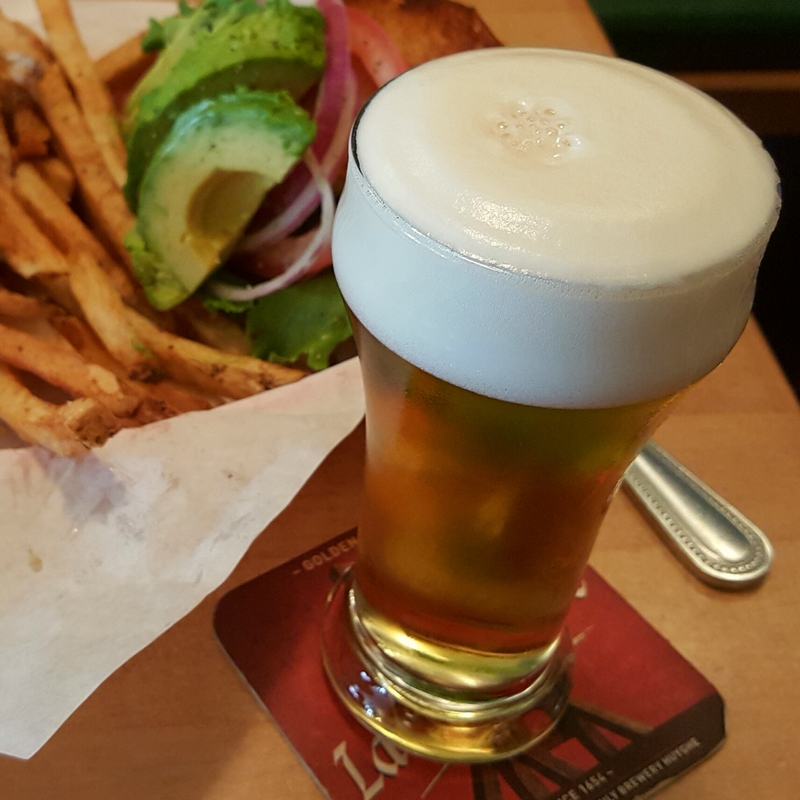 Brews and burgs go hand in hand at Mountain Sun Brewery on Pearl Street. Pictured is Nitro Big Krane Kolsch and S.O.B. burger. Mountain Sun Brewery – which now operates 5 locations throughout the Boulder/Denver area – has been a staple for Boulder beer enthusiasts since 1993. Its flagship location, just steps from the Pearl Street Mall, is where you will find a fresh beer to fit your fancy just about any day of the year, any time of day. Mountain Sun brews some 75 plus beers and have each on rotation so every trip you are sure to try something new. Known for their famous stouts each February, you might not be as familiar with their flavor-packed wheats, which are perfect for warmer weather. My first recommendation, if you are fortunate enough to find it on tap, is Jah Mon Ginger (5.5% ABV). Do not hesitate to try this potently ginger wheat beer which is infused with fresh ginger and lemongrass. If you can’t find Jah Mon, a great go-to is their Raspberry Wheat or Blackberry Wheat (5.25% ABV). Available year-round, this is one of my favorite Boulder brews. Luscious raspberry color, fruity notes without being sweet, this is a good medium-bodied wheat and it pairs perfectly with a delicious Mountain Sun burger (or veggie burger). If wheat isn’t your thing, think big with Big Krane Kolsch (5% ABV). The traditional German Ale has a floral, spicy aroma from European hop additions, which produces a smooth drinking beer – not too bitter – with citrus undertones and a great head. If you’re lucky – try the Nitro version for a fuller head and even smoother taste. Taste the tropics with this white ale brewed with passion fruit. Bermuda..Bahama? No fear Liliko’I Kepolo is here. I get excited every time I think of the unique flavor packed into this cute little can. Avery got it right – again – with their newest Belgian-style white ale brewed with passion fruit and spices added. As the can describes, this Hawaiian-inspired “Tropical & Tart” beer satisfies each corner of my taste map; fruity, spicy, sour without overpowering, light, smooth and a subtly musty hop flavor. Grab a 4-pack at your local market – or perhaps a 4-pack for each guest at your next bbq. 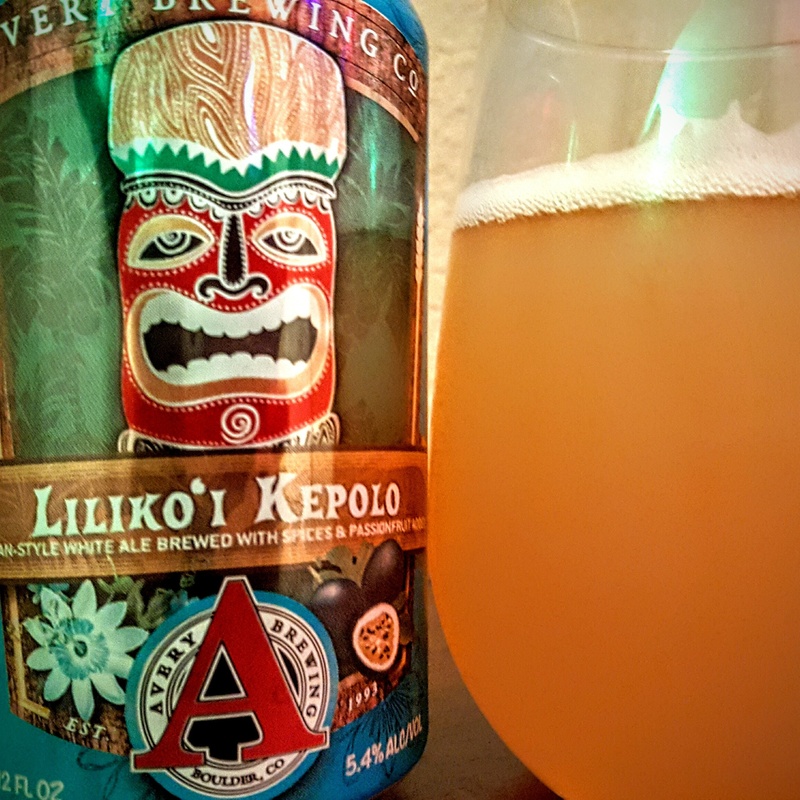 Liliko’I Kepolo is 5.4% ABV. 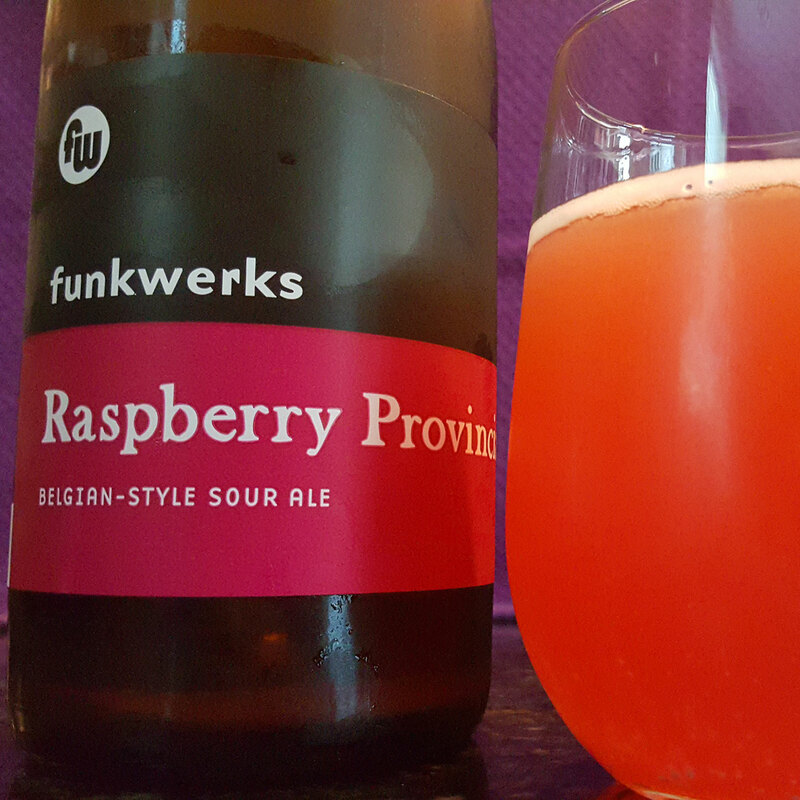 Break out the champagne flutes and celebrate with this fantastic sour ale from Funkwerks. This brewery is located just up the corridor in Fort Collins, but you can pick up this deliciously refined Raspberry Provincial (5.6% ABV) just about anywhere you can find a Budweiser in Boulder County. It started as a last ditch effort to mend a beer that didn’t reach gravity, but is now a signature beer for the brewery. I would call this the Rosé of beers, in fact I suggest pouring it into a refined champagne flute as opposed to a basic pint glass. It is wonderfully effervescent and beautifully raspberry in color and taste. The result is a slightly sweet and tart yet refreshing beer that is not overly bitter, with an exceptionally smooth finish. As summers are meant for road trips, I see a visit to this brewery in my future.